The Huntersville Parks & Recreation Department Community Events Are Growing Every Year! We are adding more activities, entertainment, and opportunities for local vendors to get their name out in the community and be recognized. Don't miss out on attending or participating this year. They are going to be better than ever! 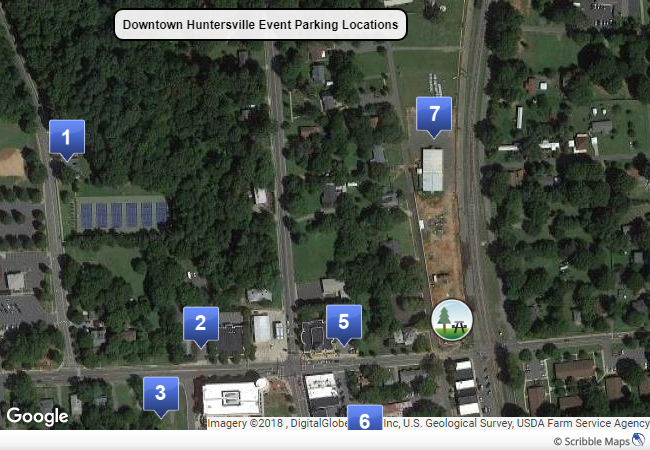 The Town of Huntersville is proud to provide the community with festivals of different types, which serve to meet specific needs, as well as to provide entertainment. If you are interested in becoming a Sponsor for one of our events or want to learn more, please email Tracy Houk, Recreation Superintendent. View Huntersville Sponsorship Packet (PDF).